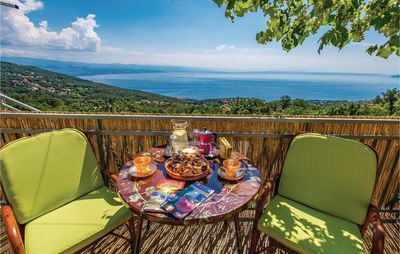 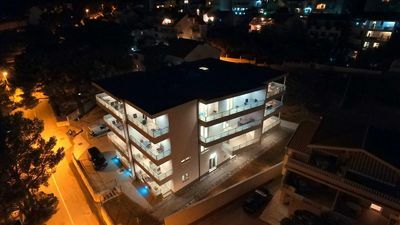 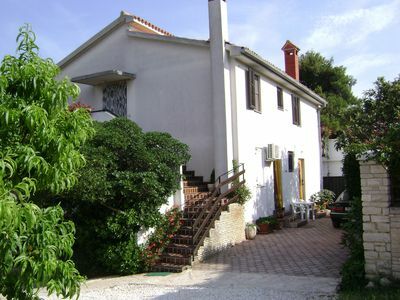 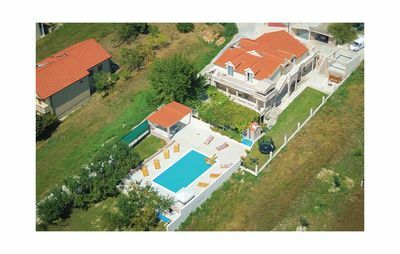 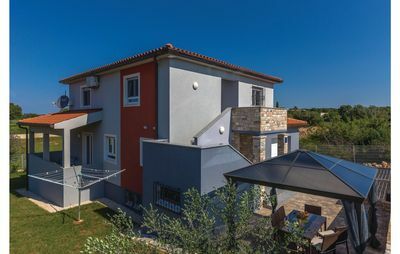 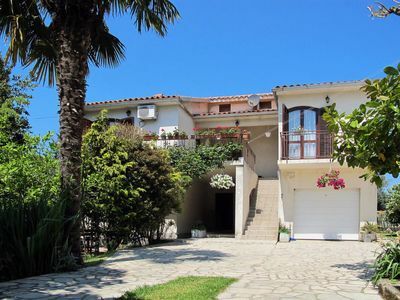 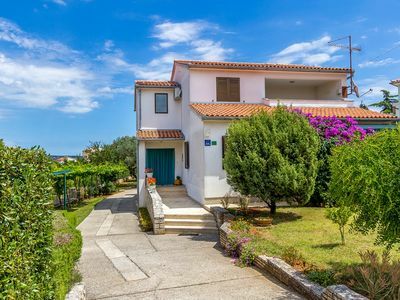 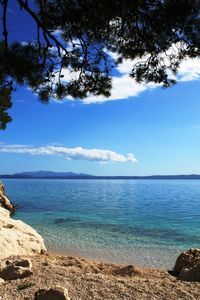 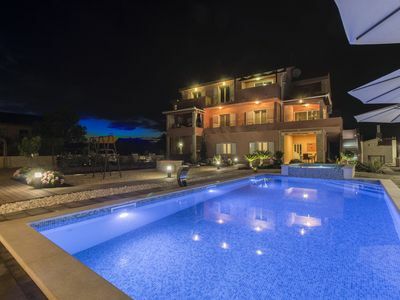 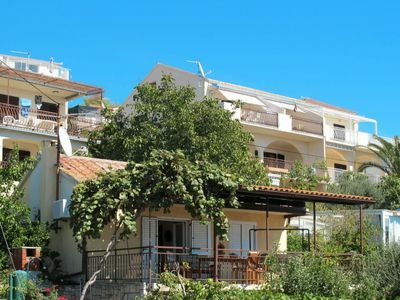 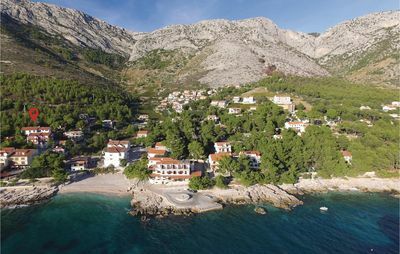 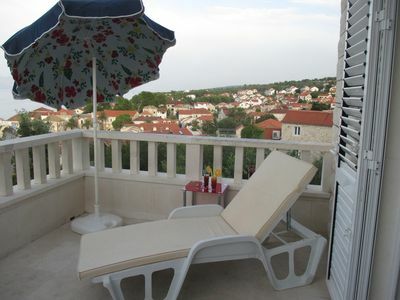 Lovely apartments located just 20 meters from the sea in Povlja on the Island of Brac. 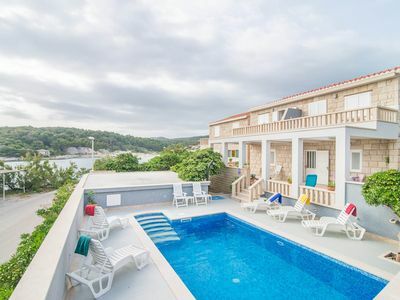 Contain a shared swimming pool, free Parking, Internet, barbecue, air conditioning and sea view. 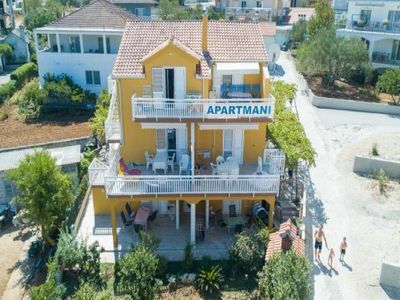 The apartment A1 is perfect for 2-3 people who wants to spend unforgettable holidays. 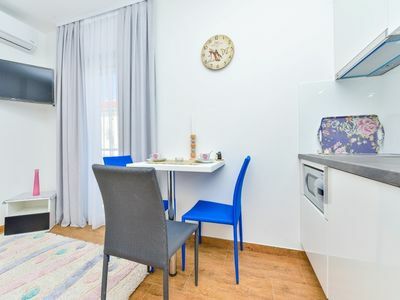 This air-conditioned apartment includes one double bedroom, equipped kitchen, bathroom with bathtub and a living room with a sofa bed. 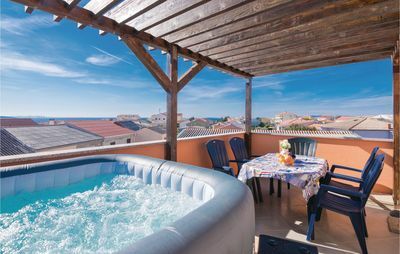 There is a balcony with a beautiful sea view. 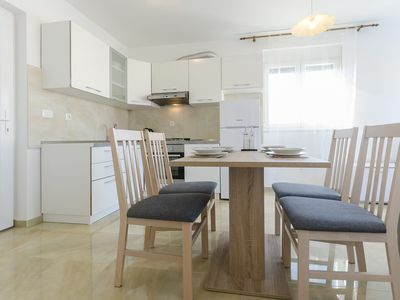 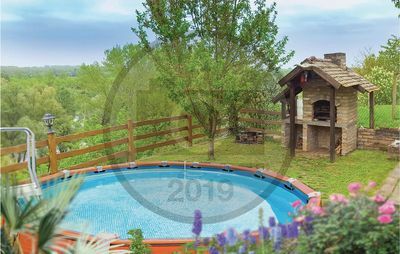 Come and spend the holidays in apartments Villa Vania.